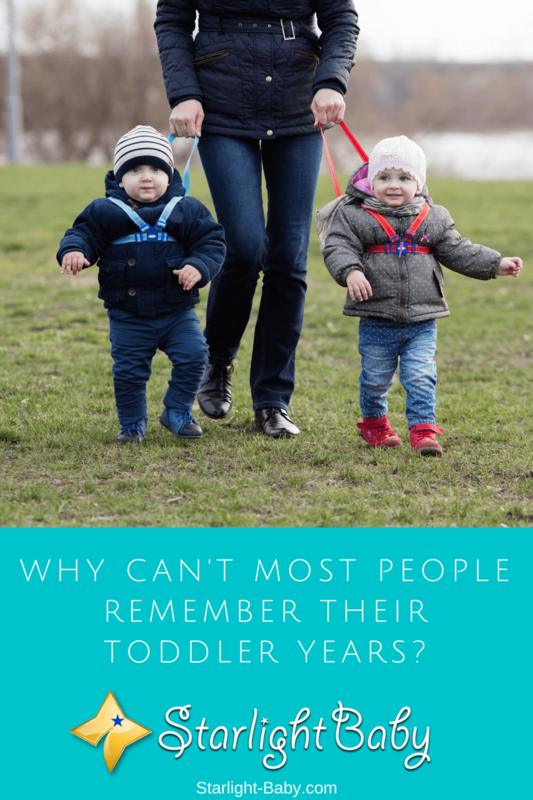 Why Can’t Most People Remember Their Toddler Years? Do you have some vivid memories of your childhood? Could you still recall the time you had your first step alone or what your favorite clothes were when you were three? Can you still remember the face of your preschool teacher or the name of your childhood best friend whom you haven’t heard of for the last 20 years? Some people may have answered ‘Yes’, while some may not. Other people may say they remember but aren’t quite sure of the details. This phenomenon is called the “Childhood or Infantile Amnesia”. Childhood amnesia happens in real life and the idea that we can’t generally remember what happened during our toddler years greatly puzzles us. 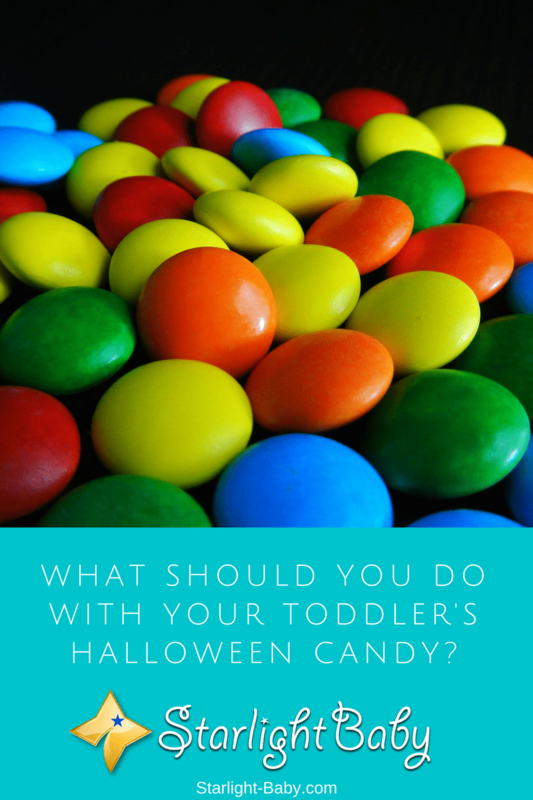 Why do we forget events of our toddlerhood? 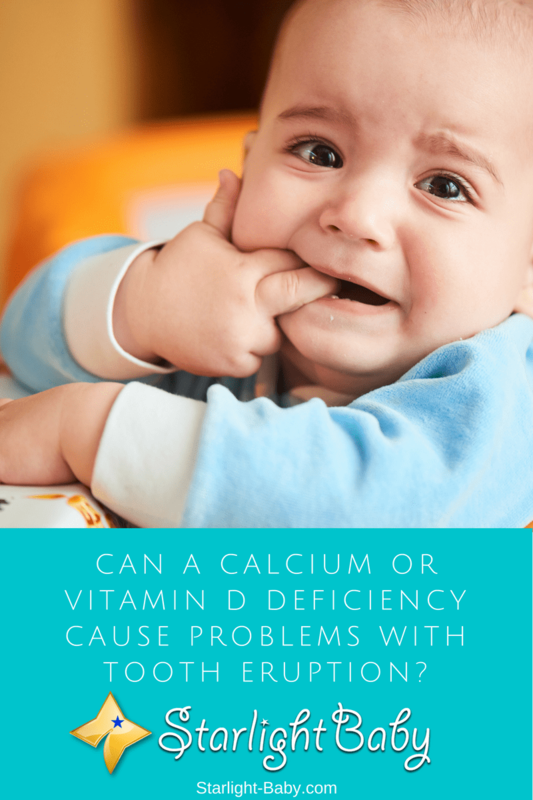 Do toddlers only have short-term memories?